We got the new device from Motorola Accessories, owned by Binatone Global. It's so handy, affordable, and well-designed, that it was worth to review. We are very pleased with it, and we might do a full review of it soon. M stands for metal on the new mid-tier from Moto, launched some weeks ago. 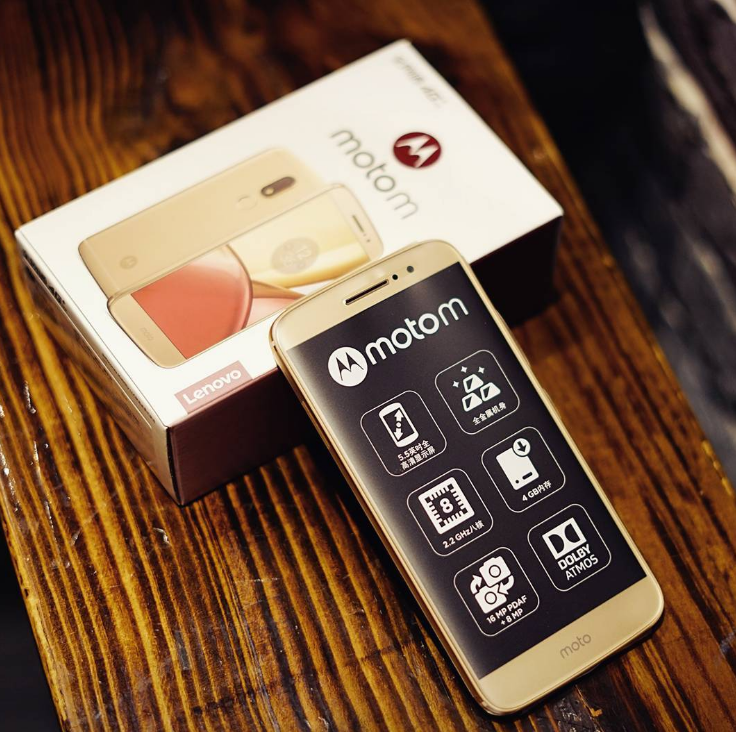 The new Moto M looks gorgeous in gold, and some hands-on pictures in high quality emerged online. Unfortunately, we still don't know when (or if) it's coming to the Western markets. Click the link to check it out in all its glory. 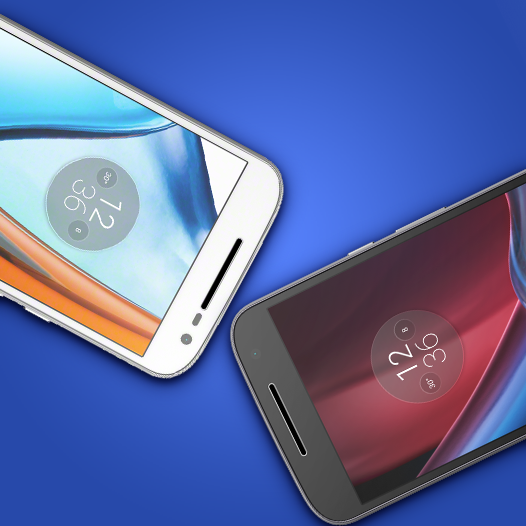 Moto G3 got the CyanogenMod 14.1 update, which is Android 7.1, which brings a lot of new features and improvements to the OS. 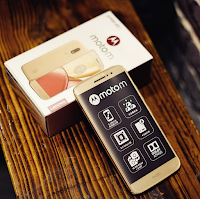 Since there won't be an official update from Motorola, Cyanogen will be the best choice for users who want to get the latest Android version. The list of Mods available keeps getting bigger and better! There's now a new Incipio Moto Mod and it adds an extra 3000mAH battery to the device. Plus, Incipio is planning on launching a Car Dock Moto Mod, which will allow hands-free navigation. 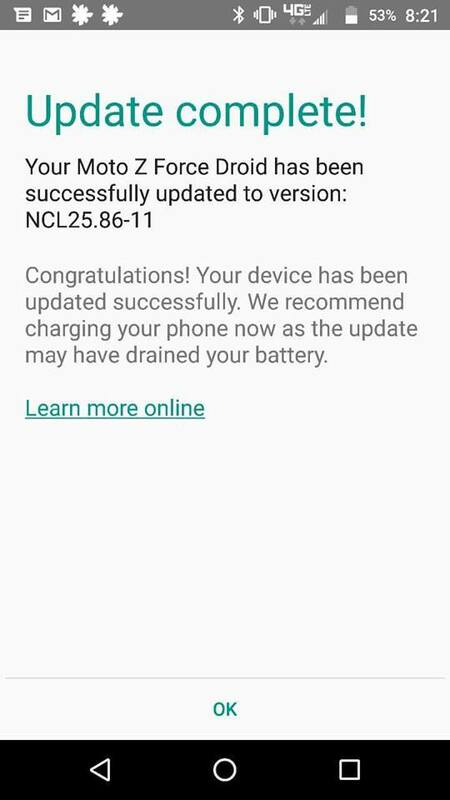 Hello Nougat! 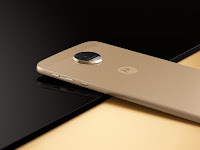 Our beloved Moto flagship just got the latest Android OS version in the US. 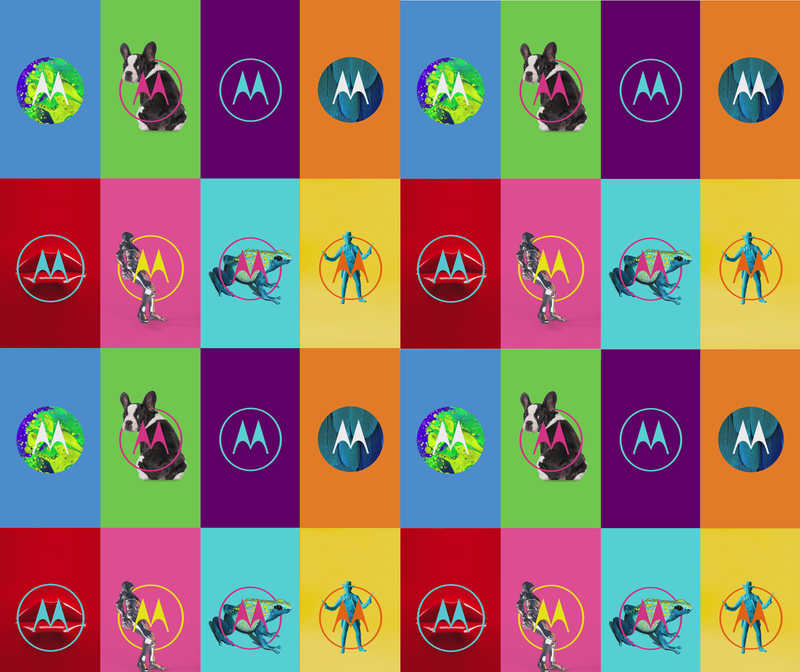 That's for the Moto Z Droid version. Hopefully, the rest of the world will get Android Nougat goodies soon. Nougat brings multi-window support, new emojis and huge battery improvements. 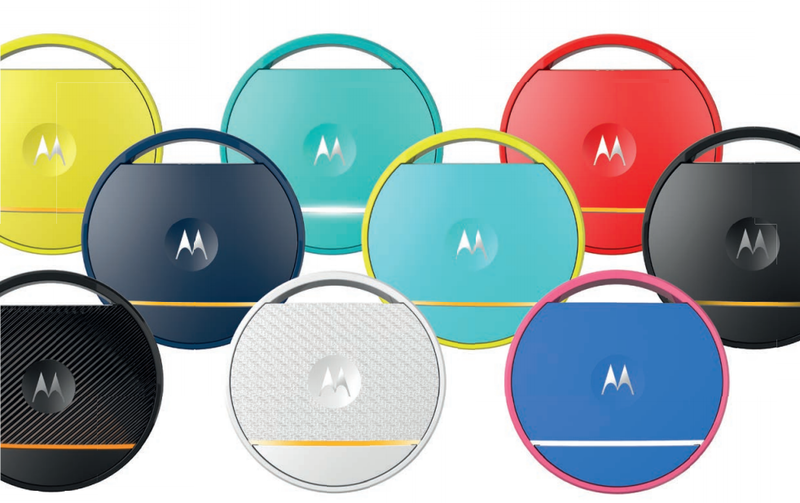 Moto promised the Z would get Nougat before year's end, and they delivered. 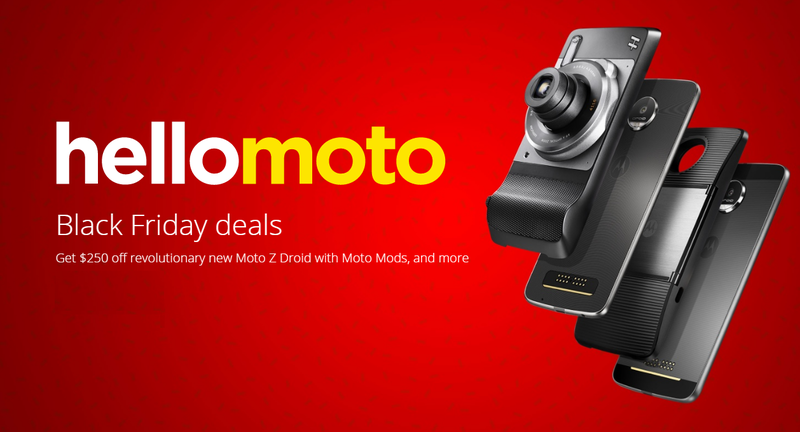 Moto's got some crazy discounts and bundles if you are buying a Moto Z next week. 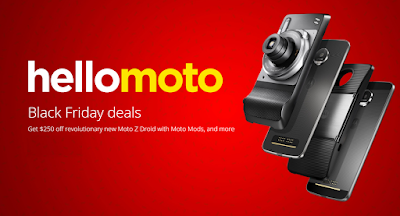 Head to motorola.com to check out all the great deals they have for you.